Catching criminals by analysing their DNA and matching with what was found on the crime scene - preferably combining this fact with other traces found there. The well known tv series (like CSI) picture this very excitingly. Unfortunately they don't portray the real thing. But all the same: it can be exciting to try and identify traces. 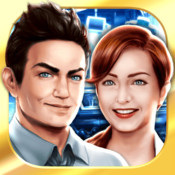 Gladly we give you an introduction in this field of science, where several experts (usually in white lab coats, their hair bundled under a cap) work together to try and indentify the traces found at the crime scene. 1. A great website in exploring forensics. Take a look at analysing evidence. 2. An episode of Forensic detectives of Discovery: Stolen youth (see below). 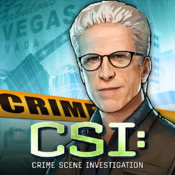 These free apps will let you dive into the world of CSI. You have to solve crimes, investigate clues and interrogate suspects. Besides all of this, these apps are great to increase your English vocabulary, because you also have to search for object a lot, so you will need to understand all the words. Warning: there are some waiting times and you always have the option to buy extra things. Don't be tricked into spending money while you just want to have some fun. Use your brains: it is a white powder (could be heroin?). Take a closer look at the colour (yellowy, bluey, or ...), snuff up the scent very carefully (watch out: it can be dangerous), does it dissolve in water, what's the pH-value, how does it react in a flame, what does it look like under the stereomicroscope: all these types of research are done by you! You will have to find out which six powders they have out of a list of ten descriptions. 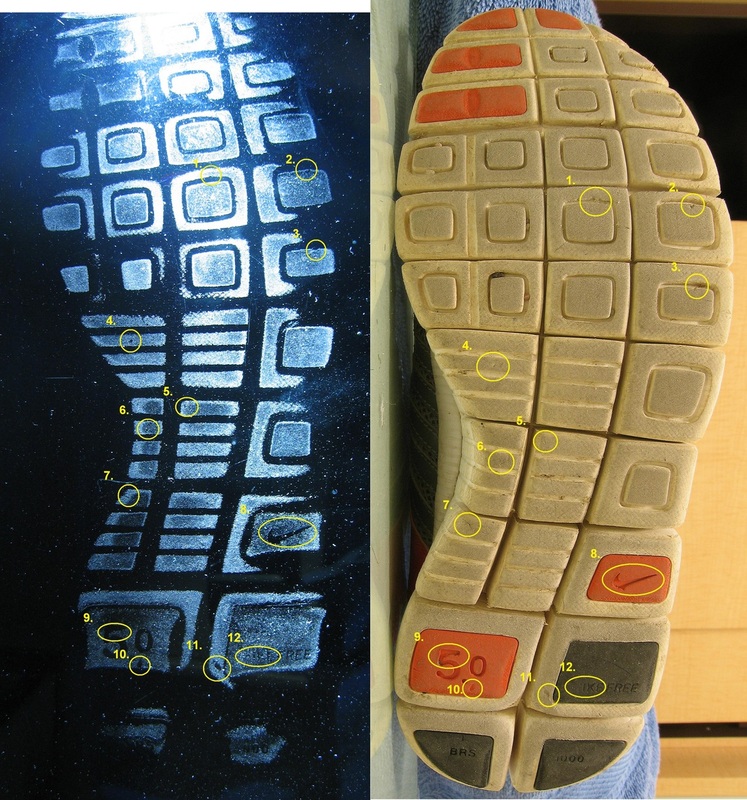 Foot prints under a window: what brand of shoes is it, can special features be discerned? You will learn how to transfer fingerprints and how to identify them. You'll use fine powder (see picture below) and plastic tape to transfer them and be able to observe them very well. Hairs, fibres and soil: these are traces you will get trained in to identify and link these to a suspect. That is our exciting final CSI assignment and of course we cannot comment on it right now. But: you will work in a team to solve the murder. Each student will be trained in three different techniques and they will need, together with their team-members to identify all the traces.